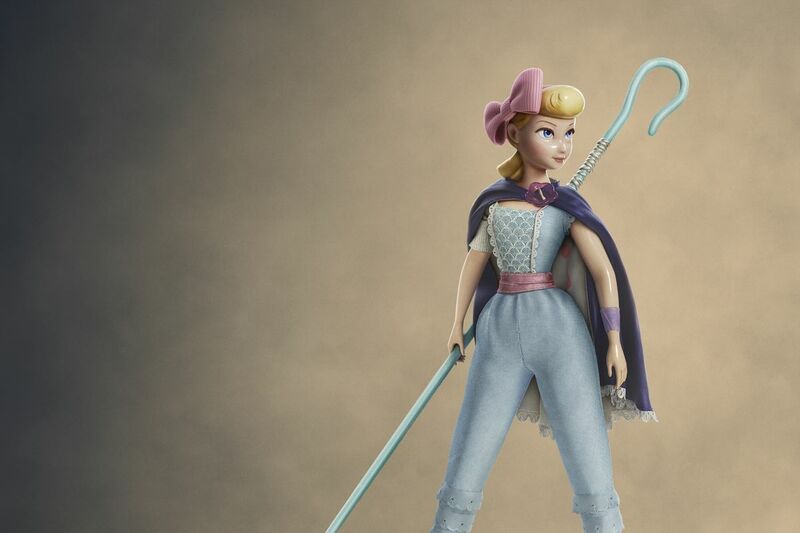 Bo Peep is making her return to Toy Story – Watch the Teaser Trailer here! A new Toy Story 4 trailer released after America’s Super Bowl reveals that Bo Peep is returning to the franchise. She first appeared in Toy Story 2 more than 20 years ago, but hasn’t been back since. 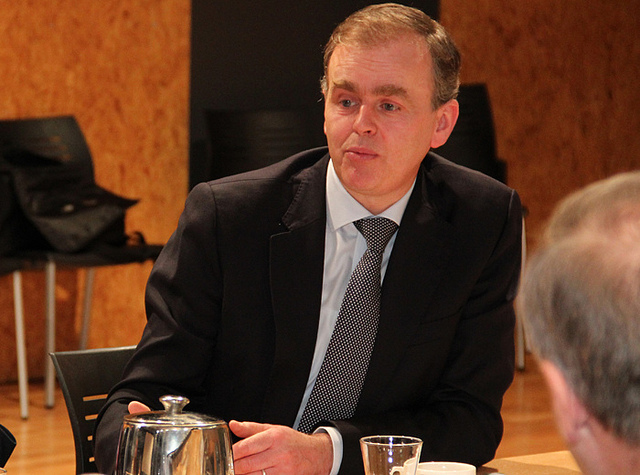 Bo’s had a modern make-over, and now wears trousers and a cape instead of a ball gown and bonnet.